Finally an EV Driver – Hello Smart ForTwo Electric Drive! 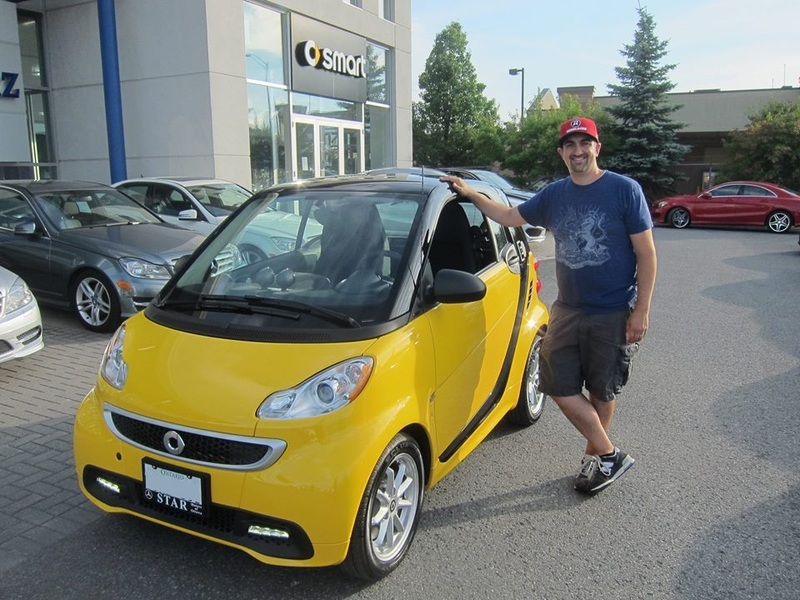 Well – the cat’s out of the bag… I am now a very proud owner of a Smart ForTwo Electric Drive! I needed to replace my old Protege5 since it needed so many repairs and was rusting like crazy. 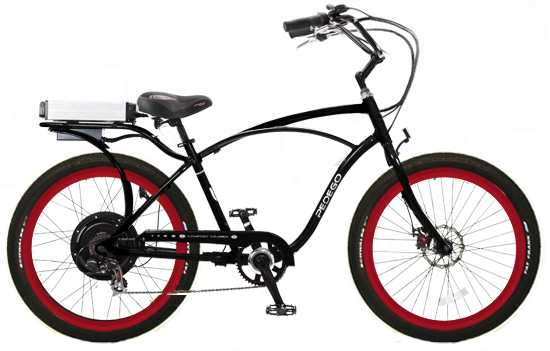 It was used as a commuter… so all I needed was something inexpensive to get my wife and I to work. The total distance round trip of my commute to work when I drop my wife off downtown is 50km and 30km when I’m going into work alone. Perfect for an EV! I’ve been dreaming of driving an EV for so long! I’m just so happy with the car and my decision to finally take the plunge. I’ve been driving it a lot for the first two days of my ownership (I’ve even given 8 people a ride in it already) – and it’s like driving a small go-kart. Definitely not a Tesla Roadster, but it’s still just as fun to drive. I can’t wait to get to the next stop sign or red light just so I can press on the gas (or electron) pedal again. The acceleration is just so much fun off the line, it really takes off! Big thanks to Star Motors in Ottawa for matching this ridiculously awesome lease rate that was only offered at Toronto dealerships! Now I just need to figure out my charging solution, I’ve been relying on a regular 110V plug and I can get by with it for now based on my driving habits. But it would be good to upgrade to 220V to charge this thing in under 6 hours.